New Orleans, LA – Darnell Jordan, another key witness in C-Murder’s 2002 homicide case, has recanted his story. According to The Times-Picayune, Jordan said he was “scared” of the Jefferson Parish Sheriff’s Office and believes he was “tricked” into identifying the No Limit rapper (real name Corey Miller) as 16-year-old Steven Thomas’ killer. At the time of the shooting, Jordan worked as a bouncer at New Orleans’ Platinum Club where the incident occurred. He testified at both the original trial and 2009 retrial. Kenneth Jordan (no relation to Darnell Jordan) was the first key witness to recant his story late last month. “I want him to know I’m not upset with him,” C-Murder told WDSU on June 28. “I’m proud of him. And me and my family, and my daughters. My daughters, we thank him. For real. This is a life-changing moment. C-Murder wants his conviction thrown out. He’s currently serving a life sentence at the Louisiana State Penitentiary in Angola. 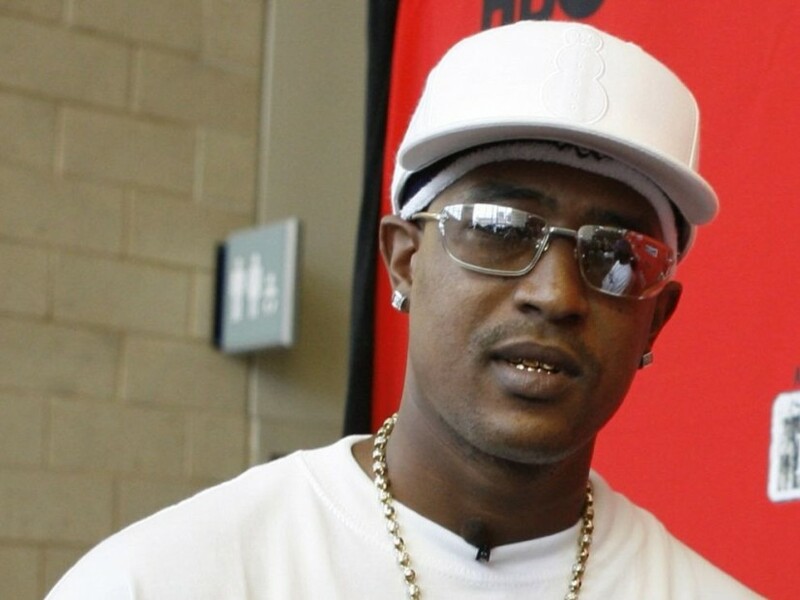 A key witness in C-Murder’s homicide case has reportedly changed his story and now, the New Orleans rapper wants his conviction thrown out. According to The Times Picayune, witness Kenneth Jordan said he lied when he testified C-Murder (real name Corey Miller) shot and killed 16-year-old Steven Thomas at the Platinum Club in 2002. Attorney Paul Baker also alleges Jefferson Parish Sheriff’s Office detectives and prosecutors on the case pushed Jordan to make false statements by threatening him with criminal charges in an unrelated incident. Baker filed a memorandum seeking a new trial for the No Limit solider. C-Murder, who is the younger brother of Master P, is currently serving a life sentence at the Louisiana State Penitentiary in Angola in what he calls “inhumane” conditions. He was convicted in 2009.